Starting today, you can help determine which artists will advance and potentially win the MI Great Artist online competition. From October 21-30, visit the MI Great Artist gallery and vote for your favorite artists. Individuals may vote for their favorite artists once every 24 hours. The votes will determine the top 20 artists who will become semi-finalists. 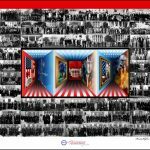 Artists ages 18 and up from the counties of Genesee, Lapeer, Livingston, Macomb, Oakland, Shiwassee, St. Clair and Wayne may submit up to five works of art for the competition. This year’s competition has 109 entrants to choose from. Last year saw 92 artists vying for the top spots. 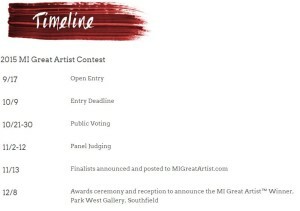 Once the semi-finalists are selected, a five-member panel of judges including Park West Gallery Founder and CEO Albert Scaglione and artist Dominic Pangborn will narrow down the artists to the top five finalists, who will be announced and posted on the MI Great Artist website on November 13. The artwork of these five finalists will displayed at Park West Gallery in Southfield, Michigan. 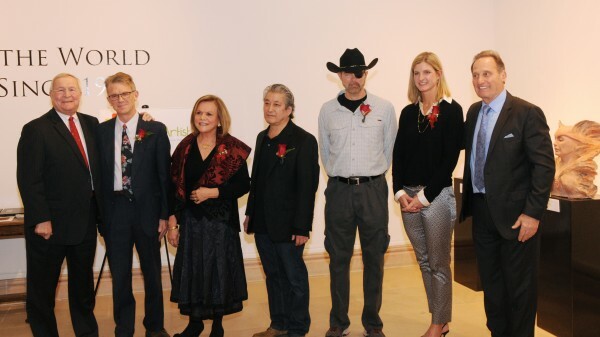 The winner, determined by a combination of jury scores and public votes, will be revealed during an awards ceremony held at the gallery on December 8, 2015. Click here for more information about the MI Great Artist competition. 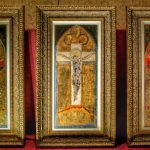 MI Great Artist is an initiative of Oakland County and sponsored by Park West Gallery.